I like to try different things when I take photos. Sometimes, intentionally blurring the photo can make the shot more mysterious or beautiful. 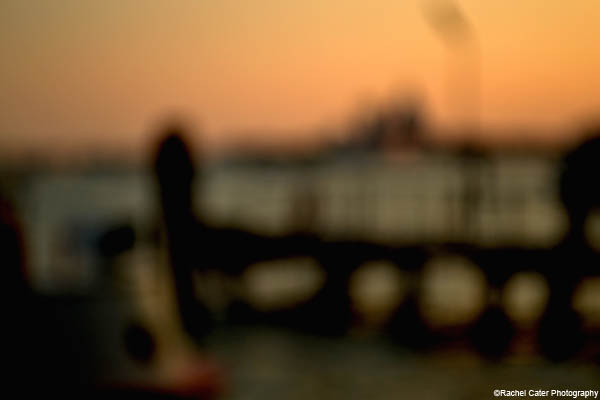 I was interested by the sun setting over the dock and I wanted to see how it would like a little bit blurry.